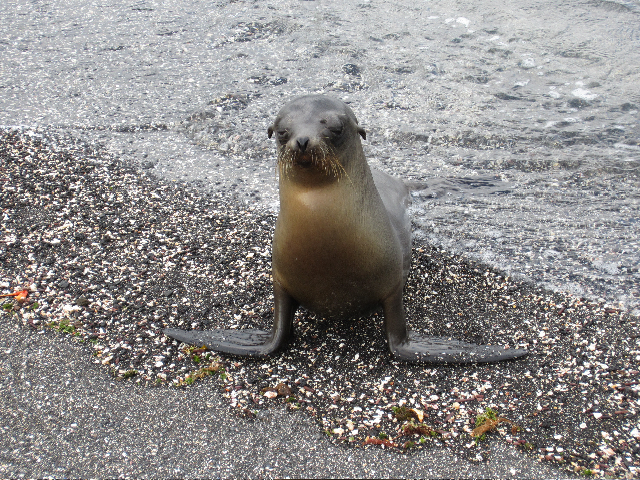 We are very grateful to one of our clients who recently sent us this lovely message after they returned from their trip to the Galapagos Islands … and the photographs are excellent! First of all, many thanks for your guidance in designing our holiday and for all the arrangements made with Cox and Kings, and in particular for Oliver’s knowledge and advice, having been to the islands himself. The agents in Ecuador and the Islands gave first-class service. We were met at Quito and driven to our hotel – The Patio Andaluz – a converted colonial mansion with 14 suites which was a superb place to stay. The next day, the two of us were given a personal guided tour by minivan to the Equator Centre and then to various important churches and sights. Our guide Victor made sure we had prime position to see the Changing of the Guard at the Presidential Palace, and our tour included a complimentary snack at an open-air cafeteria. The next day we were picked up by the same driver and guide and taken to the airport for our flight to the Galapagos Islands, where Victor booked our luggage in and ensured that we had all the necessary papers and tickets. It was good not to see our luggage again until we reached our cabin! 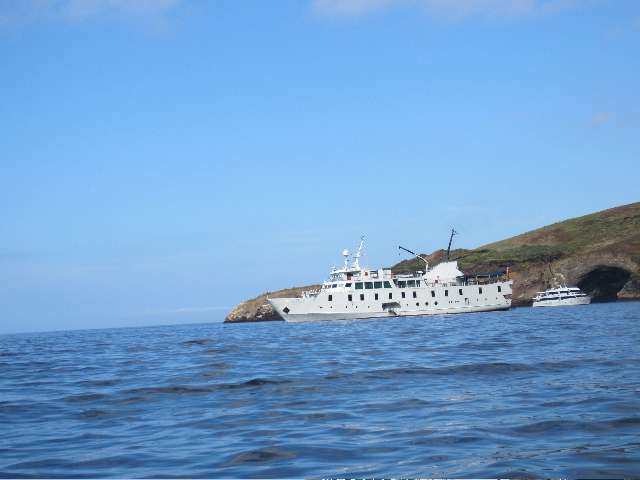 We chose the yacht La Pinta accommodating up to 48 passengers. 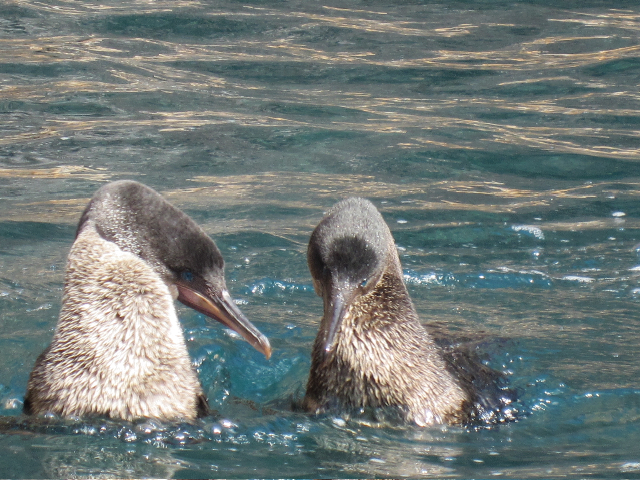 We visited eight different Galapagos islands and had the opportunity to observe wildlife at very close quarters. The excursions ashore by panga (a dingy) each morning and afternoon were accompanied by expert naturalists, and we were in groups of no more than 12 at any time. 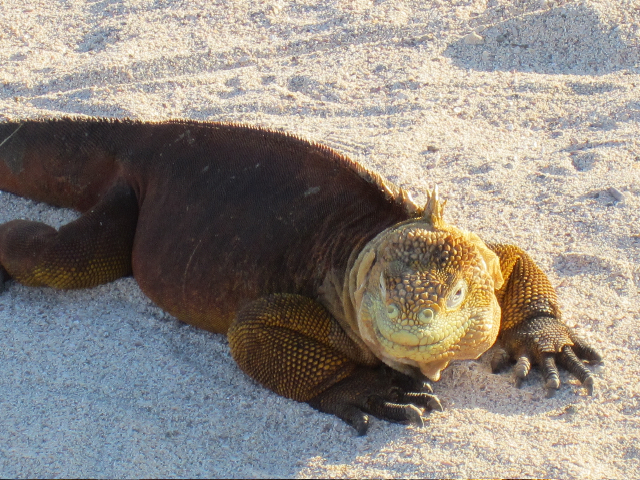 We lost count of the number of iguanas, tortoises, blue-footed boobies, frigate birds, mockingbirds, flightless cormorants, sea lions and turtles we saw. There was ample opportunity for those who wished to swim, snorkel or just view the underwater sea life from a glass-bottom boat. 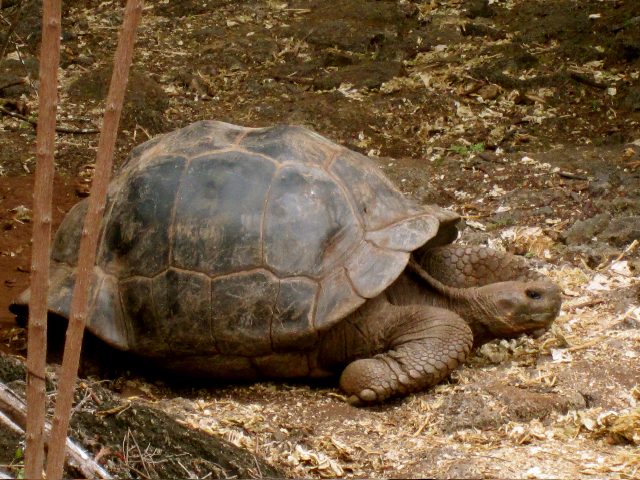 At a visit to the Charles Darwin Research Station, we observed the captive breeding programme for giant tortoises. The whole experience was truly memorable, and well worth the long flights. * Mr and Mrs Sackett of Lichfield booked their touring holiday of Ecuador and the Galapagos Islands with Oliver from RB Collection. Call Oliver to arrange your holiday and tour of Ecuador, the Galapagos Islands and other area of South America such as Peru on 01543 258 631 or email oliver@rbcollection.com.